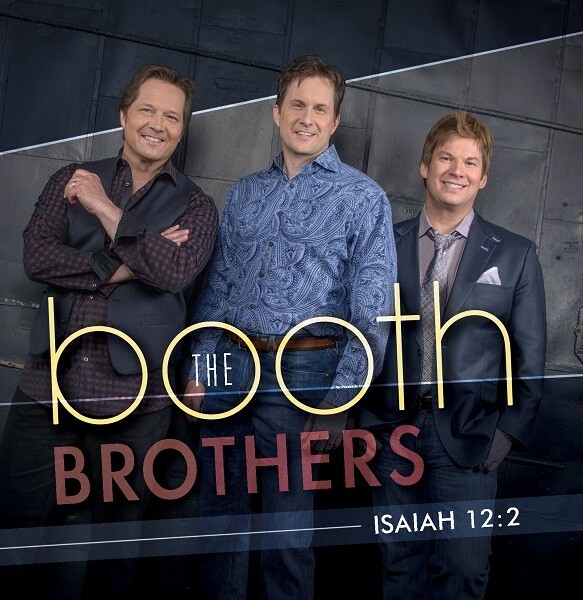 Isaiah 12:2 is all that you would expect from a Booth Brothers’ CD…close harmonies, innovative arrangements, and songs that will inspire and encourage. You will enjoy classics like “If God Didn’t Care” and several songs penned by our own Jim Brady – including one that reminds us we are not Home yet….but we are on the way! Isaiah 12:2 is sure to become a favorite in your CD collection.